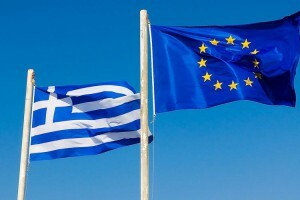 The Greek crisis has been with us for what seems like forever but it does seem as though this month might finally see the end game play out in one way or another, with Greece either defaulting on its debts and leaving the euro or instead reaching an agreement with its creditors, a deal which is acceptable to the Greek people of course. Should You Be Concerned About U.S. Interest Rate Hikes? 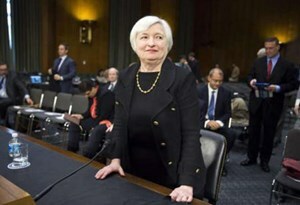 The Fed under Janet Yellen indicated that U.S. interest rates may be raised in June 2015. This move has far-reaching implications for emerging market economies, investors and forex traders the world over. At first sight deflation would appear to be a good thing for most of us. After all, the general idea is that prices go down and everything costs less. Why wouldn´t that be a good thing for most people? 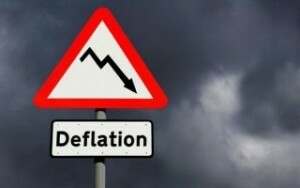 To understand the effects of deflation and why it is a bad thing we need to first of all consider what it actually is. 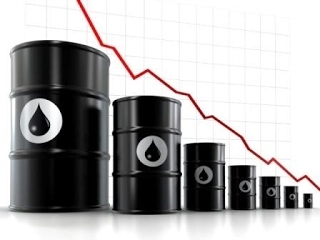 For those who watch Bloomberg or who regularly read the financial market news, it may seem a little late for someone to be writing a simple explanation of the reasons behind the recent drop in the price of oil. While spending some time with friends yesterday though, the subject of the oil price drop came up in conversation and it didn’t seem that anyone actually knew what was causing it. Did you see the story the other day about a tribe in Brazil being forced to flee their jungle homes because of loggers and other not so nice people? It was a fascinating and rather sad story and I have to confess that it made me think about the fact that these people would have had no contact with money until just now.